Trust the Koreans to keep coming at us with revolutionary skincare products. From their 10 step skincare routine to the multiple hydrating serums and essences they apply, everything about K-beauty is SO extra and we just love it. And if you want their glass-like spotless skin, you gotta work for it, right? Internal and external hydration play a huge role in their skincare regimes. Koreans are known to spend an hour daily pampering and hydrating their skin with different products like toners, essences, serums, sleeping masks and sheet masks! 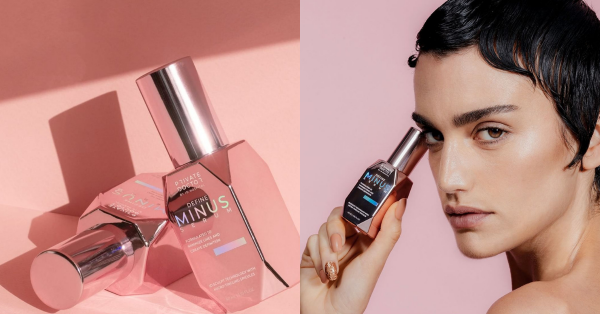 The latest breakthrough in skincare from Korea is something called the Minus Serum. If you're new to Korean beauty and Korean skincare routines, check out this post to brush up on the basics of K-beauty. Being positioned as Botox in a bottle, this serum is from brand new K-beauty brand called Private Doctor. According to a report in the American Society of Plastic Surgeons, approximately 10 million people opted for injectable cosmetic procedures like Botox and Fillers. Botox and Fillers are primarily used to ease out wrinkles, make your skin look younger and firm and more sculpted. Moving into a generation that always wants to be #SelfieReady, these procedures are becoming more common by the day. 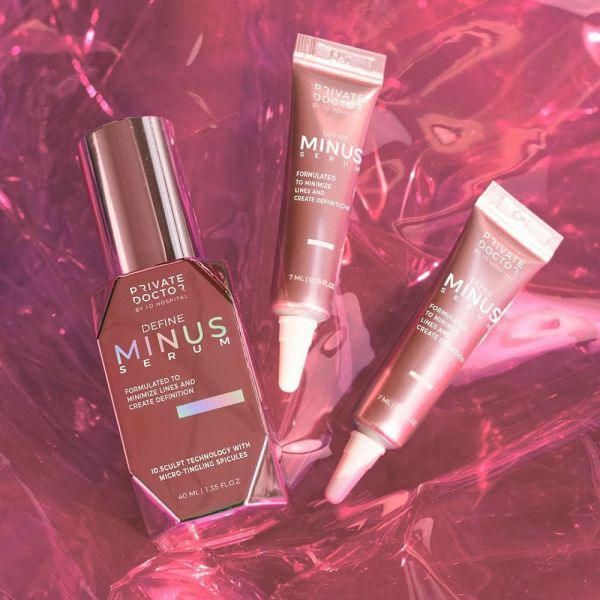 The Minus serum has ingredients like Kybella and Lactobacillus ferment. Definitely the serum version of injectable fillers. While dermatologists are wary of its effectiveness to sculpt and firm your skin alone, they recommend it to prolong the results of your cosmetic treatments. Now, if there's one thing we've learnt from K-beauty, it would be how to get your glow on. If you want to experiment then pick up the Minus Serum from Sephora. It retails for $49. Check out this post if you're looking for some easily available anti-ageing products in India. And if a 10-step skincare routine seems excessive and overly committal for you; try a basic cleanse, tone, moisturise (CTM) routine instead.